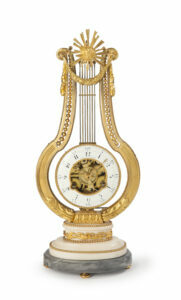 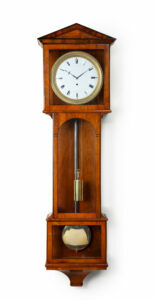 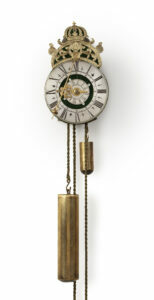 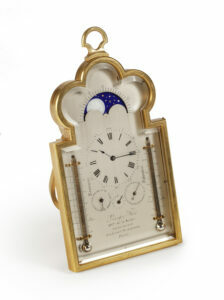 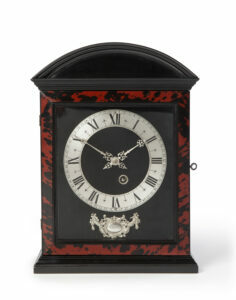 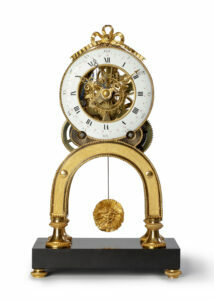 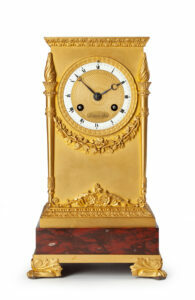 Our collection comprises a wide range of clocks and scientific instruments, such as Renaissance and Pendulum clocks. 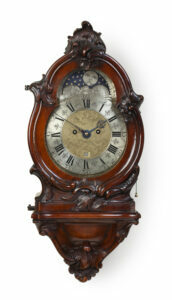 All of them date from between the 16th and 19th centuries and are in prime condition. 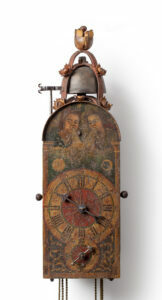 If you are interested in Please feel free to contact us to make an appointment or ask about specific items in our collection.